On the move today for meetings! Rocking my new dress I got from The Goodwill. It was perfect for a professional/fun look in 80 degree weather. For only $8 I think it looks pretty good! Overall Thoughts – Great clothes for super cheap! Recommend: If you have some patience and a good eye you can’t go wrong at The Goodwill. 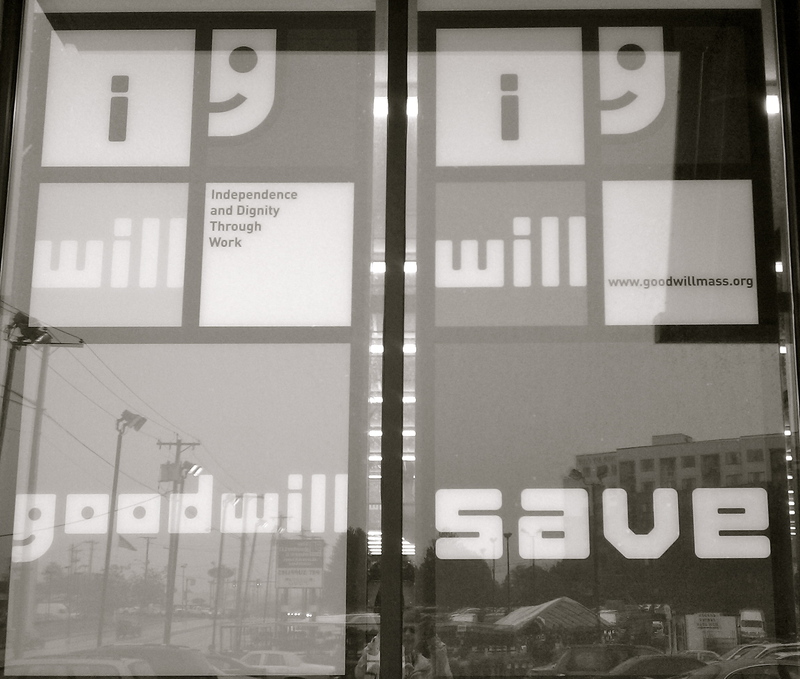 I had a few minutes to spare earlier this week so decided it was time to do a review on one of my favorite second hand stores… The Goodwill. There are lots of Goodwills in New England, so do a quick search for your area to find the closest one to you. 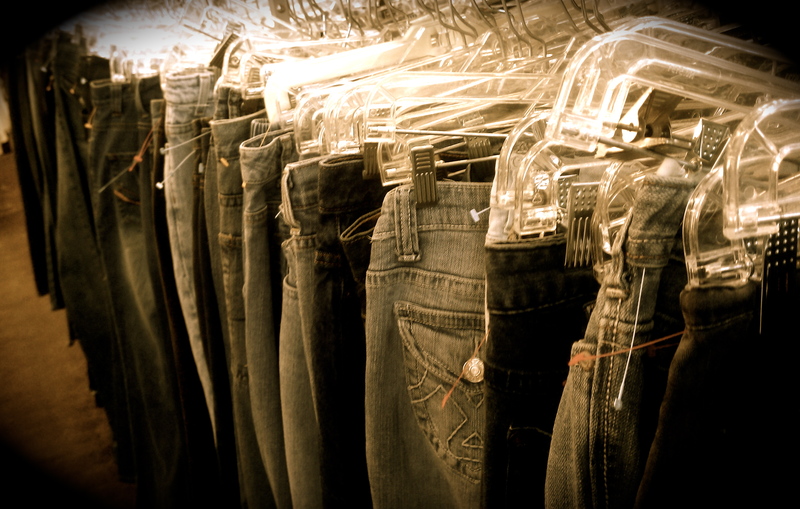 The bigger the Goodwill, the more options you will have, so keep this in mind. 6. Shop at a Goodwill in a affluent town. They will have the best brands and quality. I was not on the hunt for anything particular. I first hit the jeans isle to find a new pair I could cut into shorts for the summer. The jeans are are super cheap, at $6 a pair. You can’t beat that! There pant selection doesn’t stop at jeans. 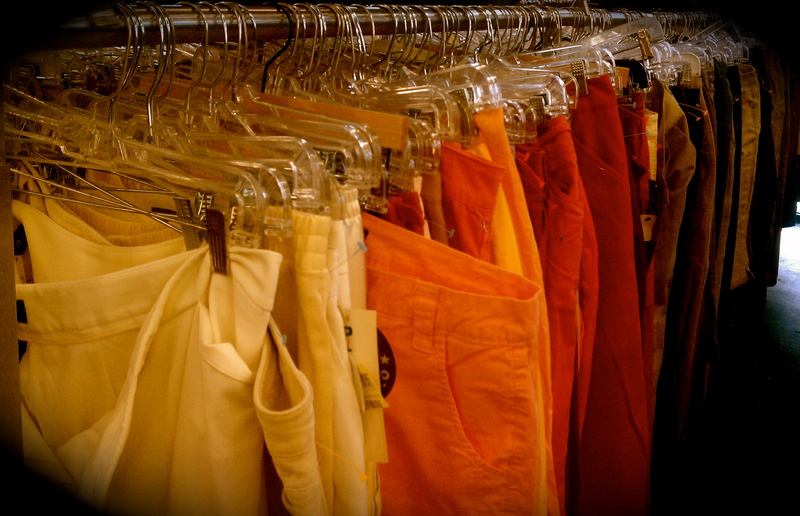 They have racks of great colored capri’s and pants. Most of them with great brand names. I also got the white and blue striped one! Off to the dress section next, whereall the dresses are $8.99. Love it! I found this Banana Republic key dress. Perfect for any personal or professional event. Check back soon so you can see how it looks. Last but not least, a visit to the coat dept. I found this amazing yellow Ann Taylor Jacket for $5! Normally it goes for $9, but since it was missing a button, I got a discount. Remember, it never hurts to ask. I wore it yesterday with my black dress and new belt. The color is so unique and it doesn’t look as if it was ever worn. Check it out! My dress, jacket, and two belts totaled $17. Really… How could you NOT shop at The Goodwill with these prices. Most importantly I didn’t sacrifice any quality. It makes no sense to buy clothing that will fall apart the next day, $5 or not. There are so many other things the Good will has – shoes, books, furniture, house ware, skirts, tops, and a entire Men’s section. Check one out today. They house the best deals you can find for second hand goods. Here are a few pieces I have collected from Little’s over the past year. 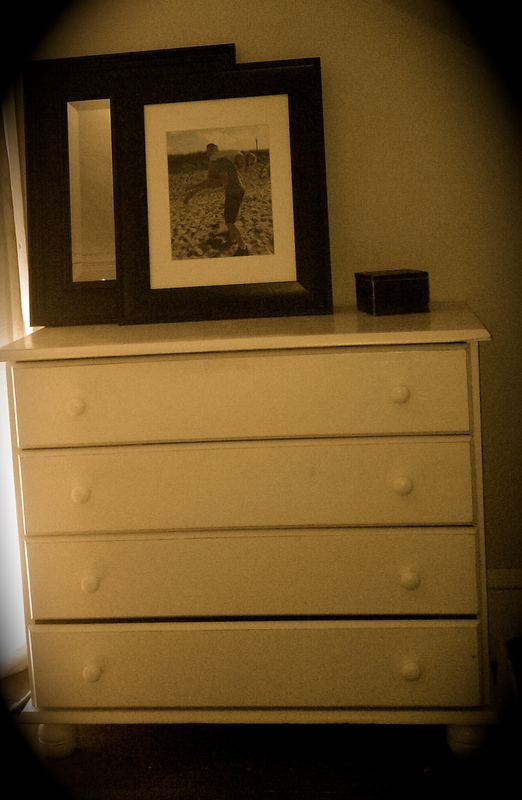 This dresser was a Christmas gift from my Mother, who shops here all the time! Perfect size and great color. Overall thoughts: Shabby chic furniture, creative gifts and fascinating accessories. Recommend: If you’re in the need for some new furnishings for your home, go here! 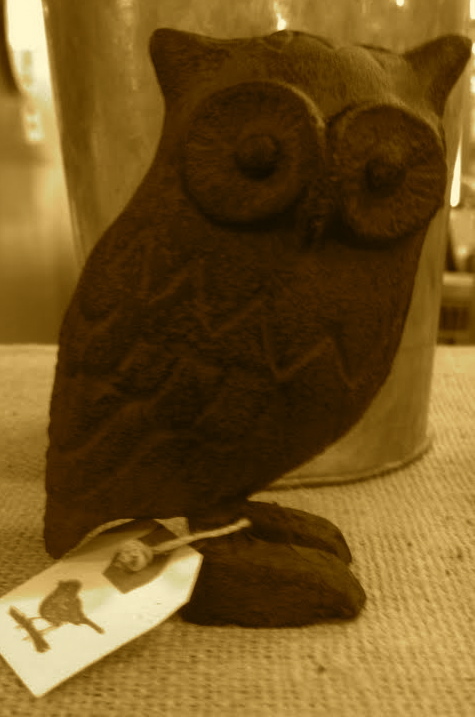 They also have great local handmade products and a great selection of gifts. I LOVE this store. Period. This store opened a few years ago in my hometown of Georgetown, MA. It was the first of it’s kind to grace Georgetown and it’s been helping me furnish my apartment ever since. I head here when I’m in need for a second hand quick fix or am on the lookout for furnishings for my apartment. Over the past year I have obtained five pieces of furniture from Little’s Block of Shoppes. What I love about each piece is A. It’s second hand – B. I got it a great price C. It has charachter. Today, I was on the hunt for a dresser. When walking in I always tell myself “take your time.” Why, because there is SO much to look at here. There are about 30 vendors who display their items here full time. It is a mix of local hand made items, vintage goods, furniture, second hand clothing, and great gift options. You have to be ready to stay a while and look thoroughly through the hundreds of items. 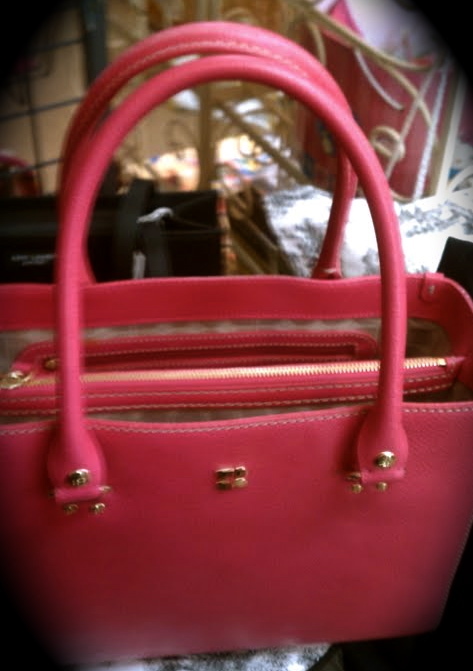 I found this Kate Spade bag along my hunt to find a dresser. It was in mint condition and I really considered taking it home with me. I thought, how good this would look on the streets of Boston. However, my bank account was flashing in front of me, so I passed. If you love Kate Spade, head here immediately, it’s not going to last for long. In the front of the store is where you can find some great jewelry options. 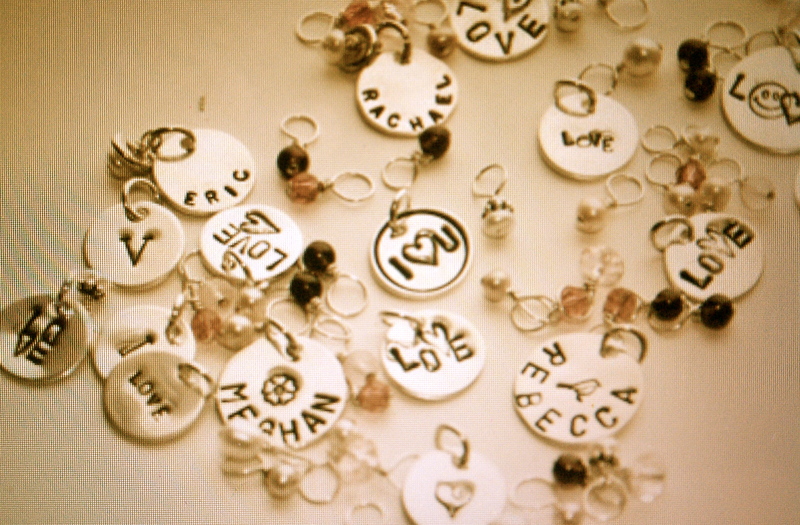 My mother has her Me Too Charms jewelry on-site giving people a great option fora unique gift. I never found my dresser I was looking for, but look at this super cool vintage bag I spotted. My sister, who was with me to got a shot of me working it. This was a cool bag, but I had to think of the pain my shoulders would endure. If I did purchase it, I would use it as a storage piece in my apartment (of course on display). However, my place is pretty small, so I have to choose carefully. 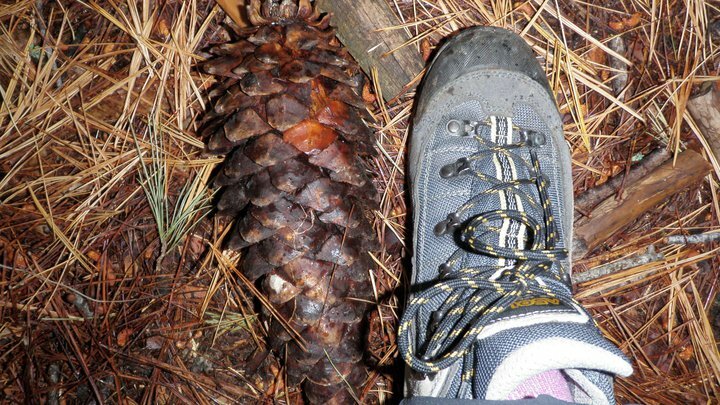 This is what I love about the hunt… You just never know what you will find. One day, when I get big beautiful house, this will be one of my first stops to help me decorate while staying on a budget. I did find a engaged couple shopping for their new house they just signed for. The soon to be groom posed for me this his new butcher block. I think I scared him a bit! LOL! How cute is my new owl! 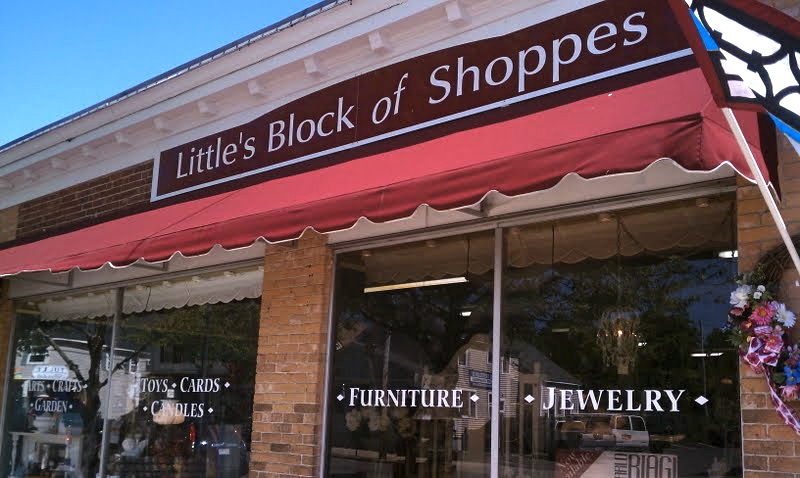 Little’s Block of Shoppes is appealing for so many consumers. You’re bound to find something for your home, wardrobe, that baby shower, that bridal shower, your mom, or your sister… Get the picture?? 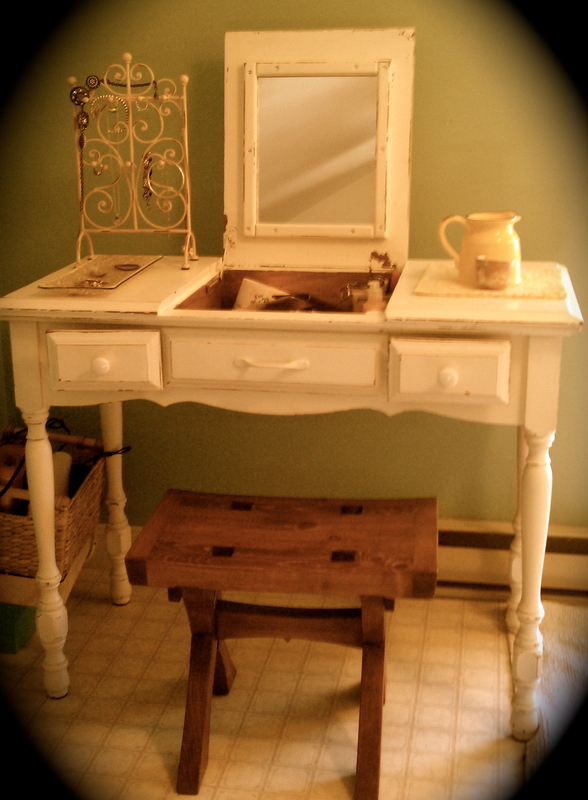 Watch my blog tomorrow for photos of the pieces I currently have in my home from Little’s Block of Shoppes! Check it out their website below. They are located in the center of Georgetown. You can’t miss it. 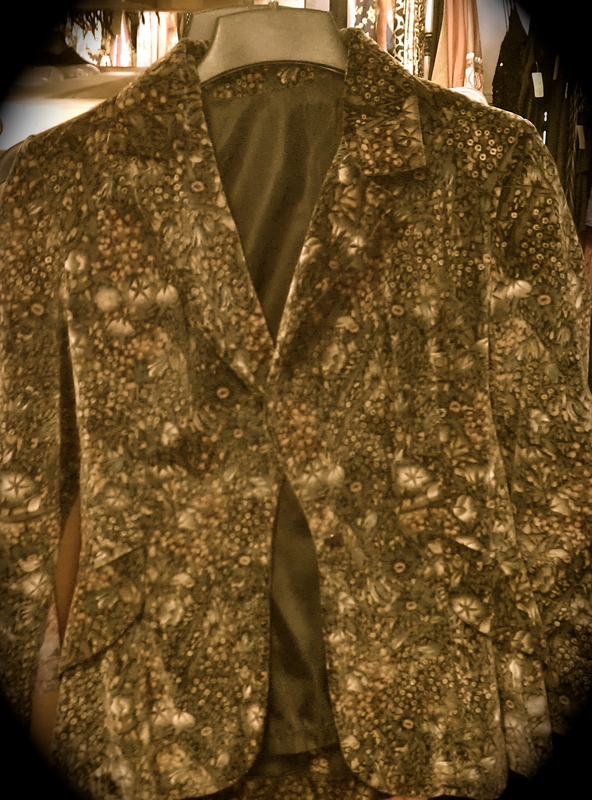 Here I am wearing the 70’s flowered jacket… love it! What do you think? Recommend: If you’re looking for vintage attire, go here! They have clothing from many different era’s, making for a unique shopping experience. My hunt for this vintage store was not easy. I found this store from a top 10 second hand store list online. However, the website had the old address listed. This led me on a bit of a chase, but when I found it, I was very pleased about my persistence. Note to self and you – always call ahead and double check the address. This vintage store has a very clever and cool atmosphere. Most of their clothing was separated into different era’s… 60’s, 70’s and 80’s. While their other racks are separated by skirts, pants, dress, etc.. Check out this amazing dress I found from the 70’s. It would be the perfect dress for this weekend’s baby shower (no one else will have it… score) however, I didn’t buy it. Stupid me. Another great note -They labeled each piece of clothing with the era they are from. SO helpful and cool to knowing when your one-of-a-kind dress was made. What I did buy was a super cool velvet jacket, with a floral print. 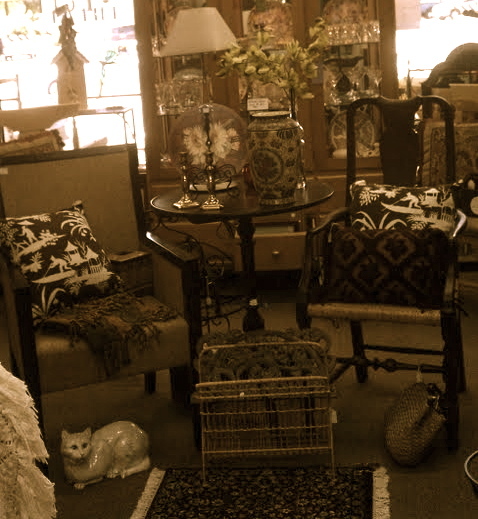 My major goal when heading into a vintage store is to get one eclectic piece. This jacket is from the 1970’s and cost me $35. Not bad since most velvet jackets go for $100 or more. Not to mention, it is in mint condition. Another must for me to make any second hand purchases. My sister, Rachael, said she didn’t like it 😦 However, I’m determined to show her I will rock it! Watch tomorrow for how I make it work with an existing dress from my wardrobe! 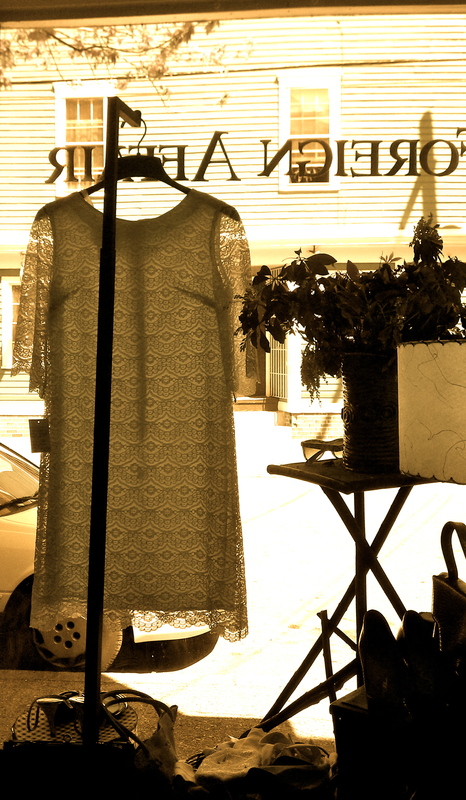 As I was walking out the door, I found this amazing dress hanging in the window. Since I had already spent $35, I passed on it. I think this photo sums up this interesting shop! 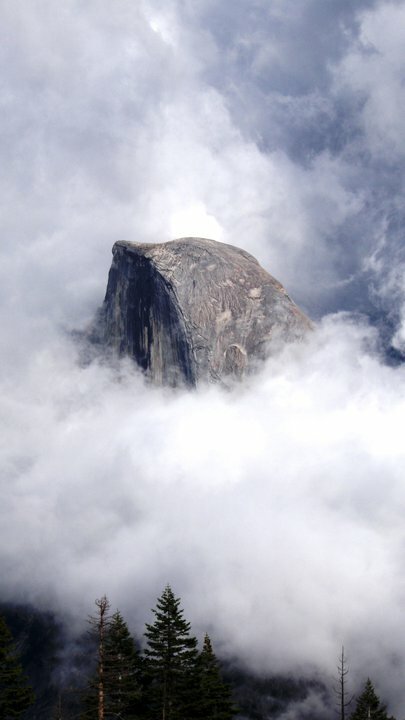 Go check it out, you are sure to find something that will inspire you. 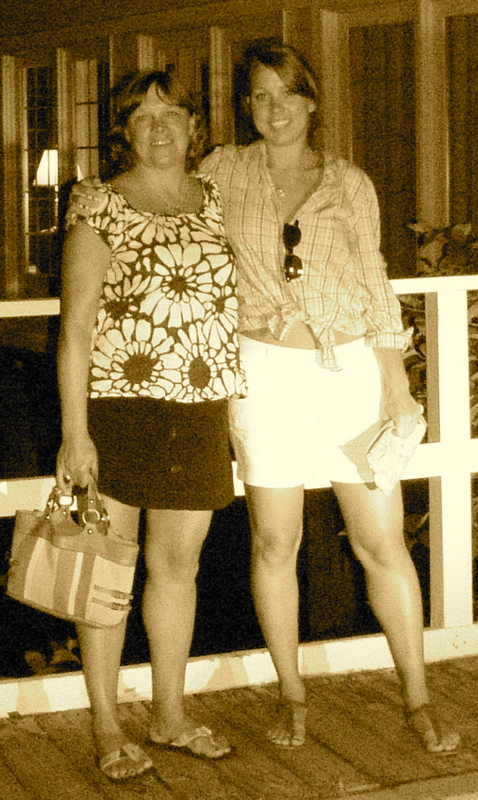 I have to give credit to my mom on this Mother’s Day, after all she is the one gave me the creative genes! When I was younger we ALWAYS would look for sales… never paying full price for anything. These early lessons she taught me have continued throughout my life, encouraging me to always HUNT for a deal. Hence my addiction to second hand stores today! Not only did she teach me how to find the best deals and pass on her creative genes, but she also showed me the definition of hard work. Currently, my mom has a full time job and a small business on the side, named Me Too Charms. 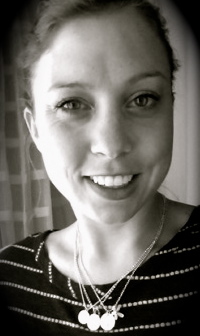 Her hobby, turned small business, is hand stamped jewlery, that is very classic chic. Me Too Charms was started about six years ago, and has been growing strong since then. My mom is super generous, always giving me necklaces when I come home and visit. I really love them because they can be tailored to YOU and dress-up any outfit with a unique look. 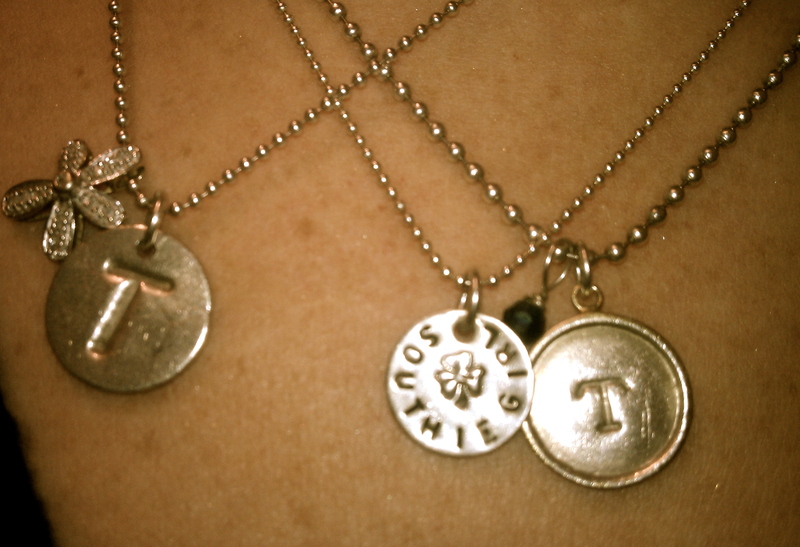 Today I am wearing three Me Too Charm’s necklaces. Check out my shots below! They are all so different, so I love to layer them with other charms/beads I have in my jewelry box. So thank you, mom, for giving me the support to follow through, the drive to work hard, the gift of generosity, and for all those necklaces 🙂 You’re simply the best and a great role model. 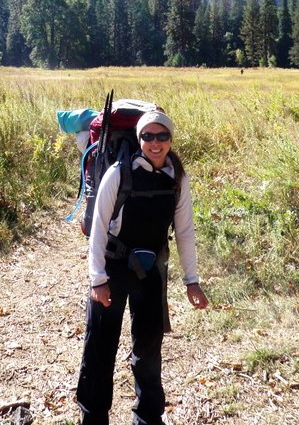 Check out her site… Go Kim! Recommend: If you’re a lover of designer clothing or shoes, go here. The amount of free time I have had this week has been minimal, due to work events. However, I just happened to stumble across a Second Time Around in West Hartford, CT yesterday. I was so psyched when I came across this store (by accident) and couldn’t wait to get my hunt on. 1. Have an open mind… thrift shopping is about the UNKNOWN of what you might find. 2. Get ready to do some math… STA has great discounts, just be ready to do the math and not just look at the price tag. Most of the items are 20% -50% off. 3. Buy off season! Buy a winter jacket in the summer time. I bet you it will be at least 50% off. When walking in I had to remind myself about their markdown structure. This will save you a ton of money in the end. My goal is to always look for the colored label with the 50% discount, because why wouldn’t you! I had never been to this STA location so I did’t know what to expect when walking in. The first thing I noticed was a Tory Birtch dress hanging in the corner. It was nice piece, but I am not obsessed with designers so didn’t get too excited. As my hunt continued, I realized about 75% of the items in this store were high-end designers. I checked out their GREAT shoe selection, containing designers such as Gucci and Prada. 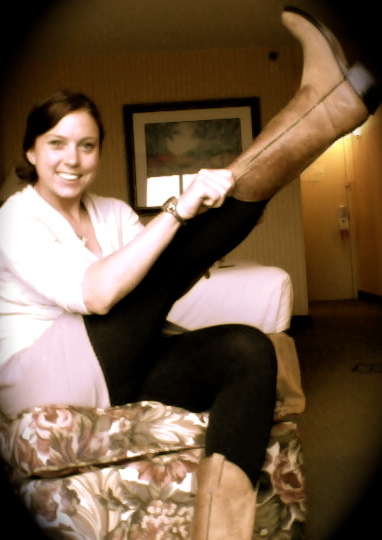 I am a size 9 and the options for a size 9 are not nearly as good as a size 6 (I blame my parents for this… haha). 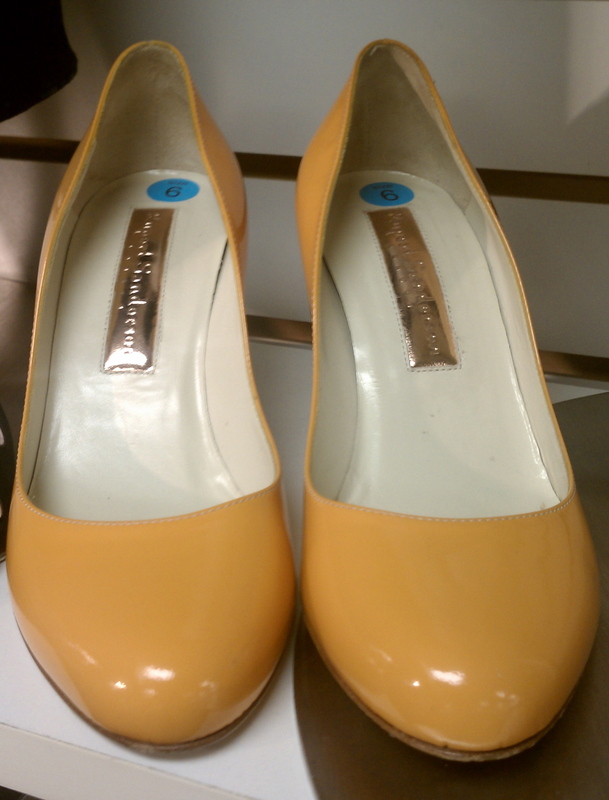 I found the coolest pairs of shoes, of course, in a size 6 or 7. Check out the cute yellow shoes below. If only I had small feet I would be rockin’ these shoes today. 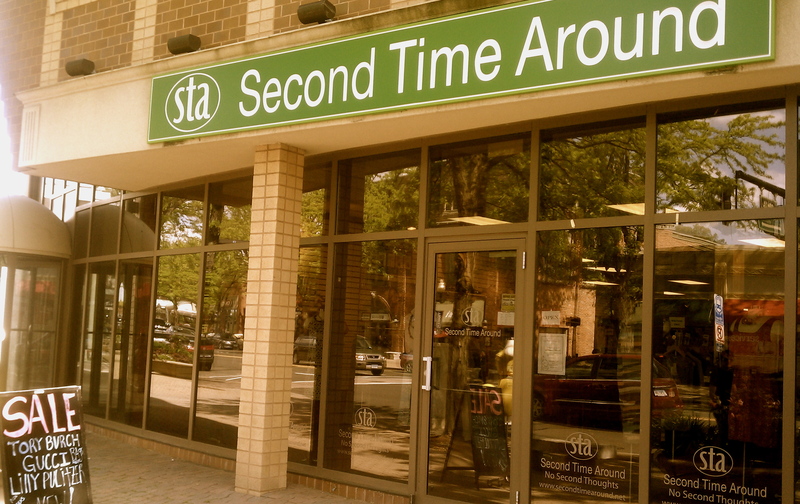 All STA’s are very well labeled, giving you direction to finding what you’re looking for. This is a great starter store for someone who is not willing to hunt through racks and racks of clothes at the Salvation Army or Goodwill. 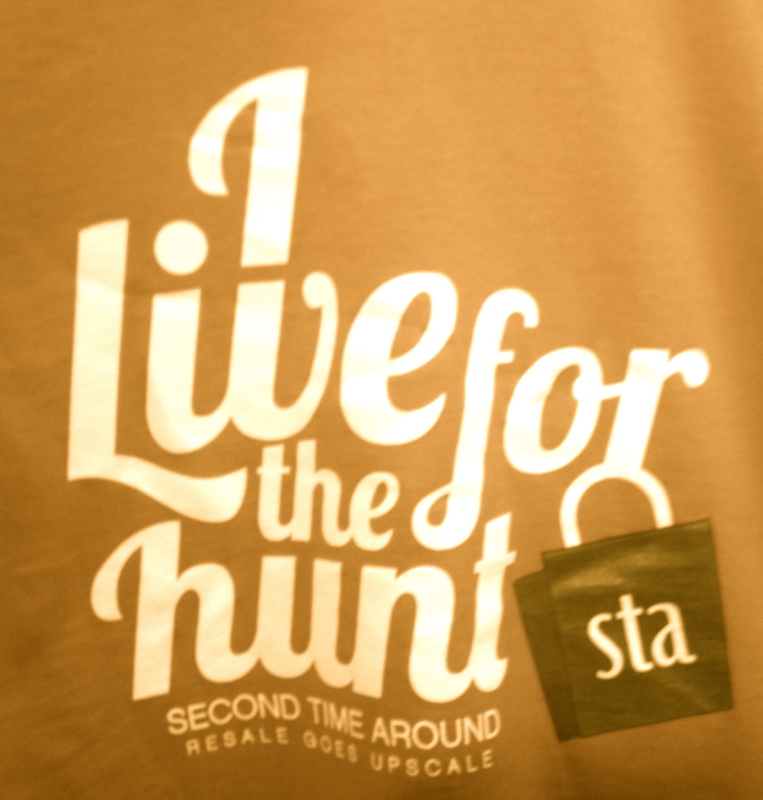 And wouldn’t you know, STA has a similar motto to my blog… they had this on t-shirts for sale at this location. I was on my way out, but decided to take one loop back around the shoes. The size 9’s were on the very top rack so had to get on my tippy toes to see them (shopping is a workout today). I found a really cool pair of teal patent leader Tod’s high heels. The price was $130, but after I did the math they came down to $70. I did a quick search online and discovered that the Tod’s Brand is quite pricey, with these shoes retailing at $550 in black. Being a New England gal I knew these would be SO perfect for the fall season. So, home with me they came 🙂 I also loved that they were different and did not look as if they had ever been worn. Today I am workin’ the teal pumps with a black skirt and top! Gave a good punch to my outfit. The photo doesn’t show the great color of the shoe, but hey, I am not a professional photographer nor do I have that much time to play around with my Mac! Bottom line, I spent more then I normally do at a STA. However, I know I will get great use out of my purchase and since they are a quality brand, they will last me. Hello ladies and gents… you don not have to go to Nordstroms for designer items, just get into a STA for the your favorite designer. Ok, not the best background for a shoot… but hey, I am in a hotel for the rest of the week and this is as good as it’s going to get.